We sit a lot. It’s inevitable. Everyone knows sitting is bad for health and that even regular exercise doesn’t cancel out the negative effects. It may seem harmless next to working in a coal mine or a factory, but it’s still a big hazard in most modern jobs. We can’t design our jobs around what’s good for our health. But what we can do is get the best chair that’ll minimize the bad effects. So we replaced all our existing chairs with Herman Miller chairs (or “the best chairs in the world”, as their marketing calls them). 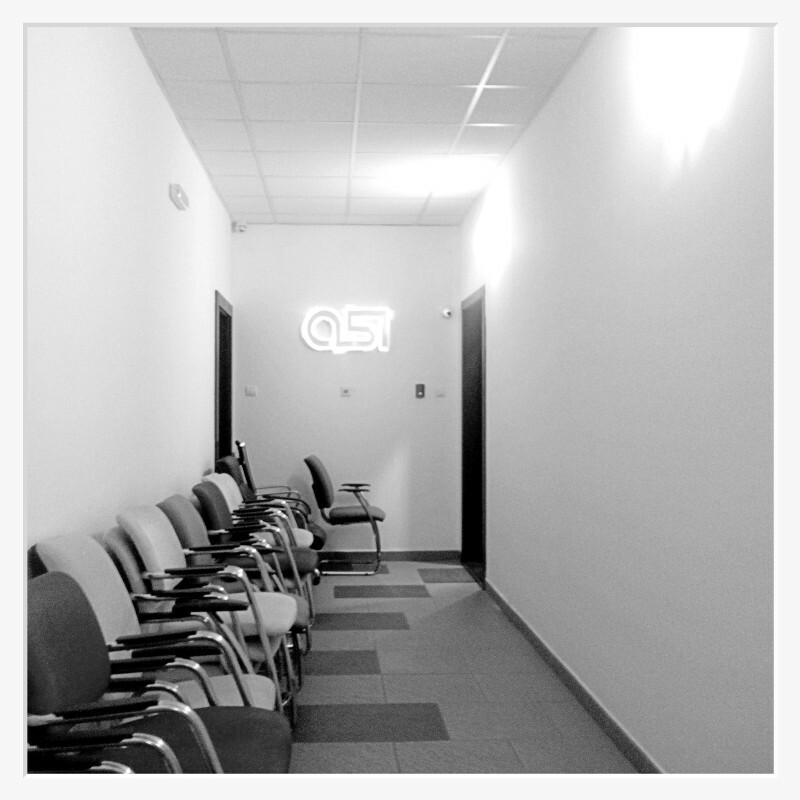 We carried out all the old chairs, said our farewell, and quickly hurried back to try out the new chairs. Have you ever came upon a piece of furniture that comes with an instruction manual? Well, these chairs do. We even had a quick demonstration. 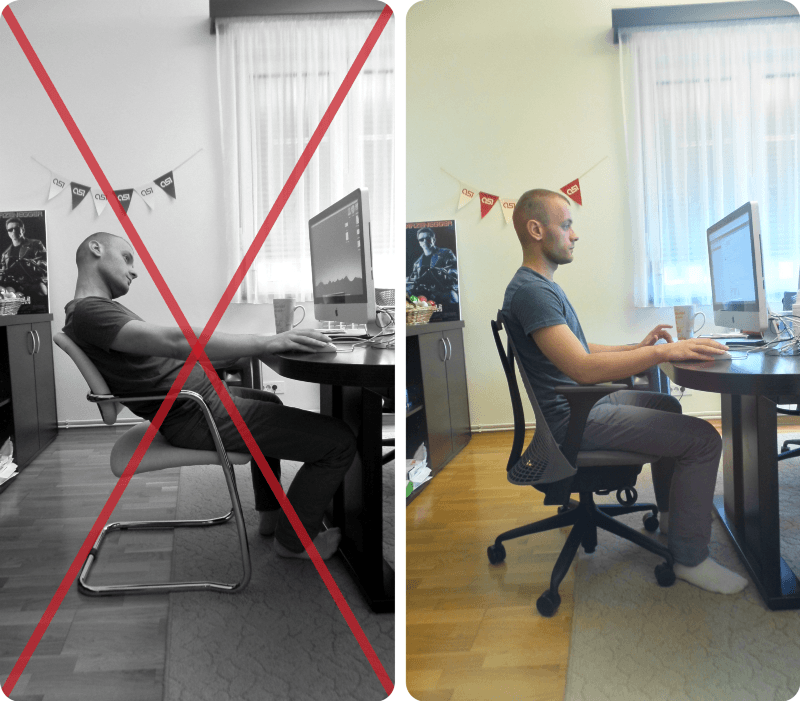 The best thing about the chair is you don't have to consciously pay attention to posture. They make it very difficult to get away with bad posture, and even if you do at least you’ll work on your lower back muscles. Just try to slouch and the chair will roll away from you. In our eyes, that’s good user experience — you may not like it, but it’s for your own good. If you want people to do a good job, you need to provide them with a good place to work. A good chair may seem like an extravagance, and not make sense for your bookkeeper. But they make people happy, and happy people are better at their jobs. And when people are better at their job, clients get better service. And better service makes clients happy, and that directly translates to more sales. 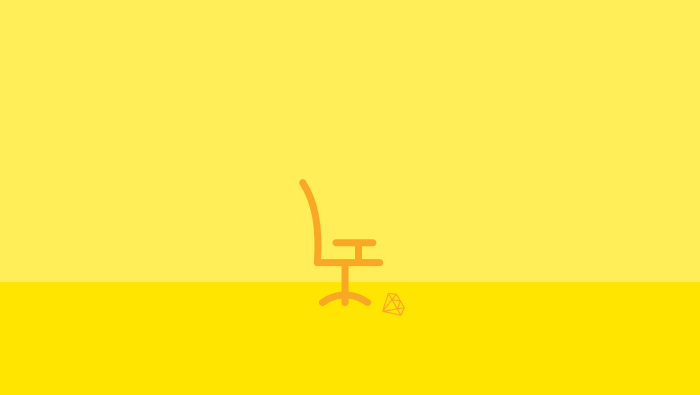 A premium quality chair doesn’t make a financial sense — but once you stop measuring your company's success from quarter to quarter and do a long term cost/benefit analysis, you’ll realize you’re practically losing money by not getting it. Aeron only really costs $500 more over ten years, or $50 a year. One dollar per week per programmer . . . A nice roll of toilet paper runs about a buck . . . Upgrading to an Aeron chair literally costs the same amount as you’re spending on toilet paper.